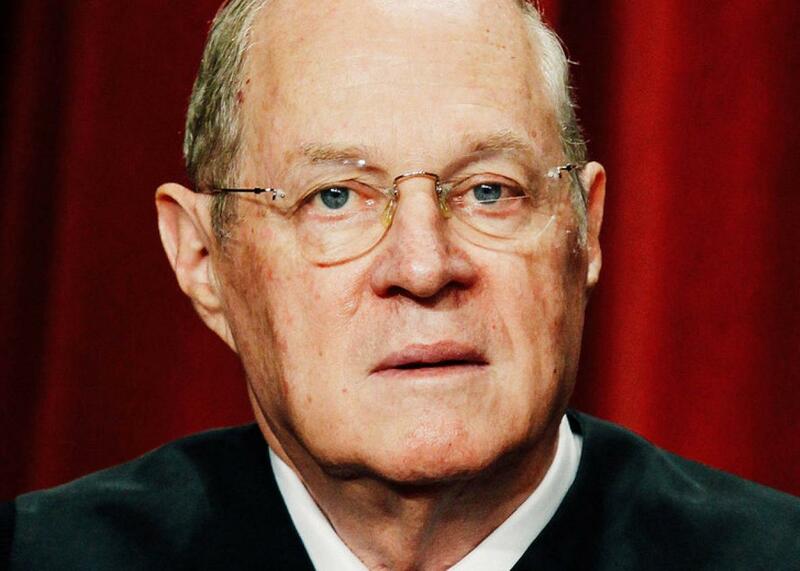 Quinta Jurecic on Anthony Kennedy and Trump’s agenda. The managing editor of Lawfare on Kennedy’s retirement and Trump vs. the courts. Justice Anthony M. Kennedy poses during a group photograph at the Supreme Court on Sept. 29, 2009, in Washington. Quinta Jurecic is the managing editor of the website Lawfare. She sits down with Isaac Chotiner to discuss what Anthony Kennedy’s retirement means for abortion rights, what John Roberts’ travel-ban decision signaled about his views of the Trump administration, and the future of a Supreme Court that had already stopped checking Trump.